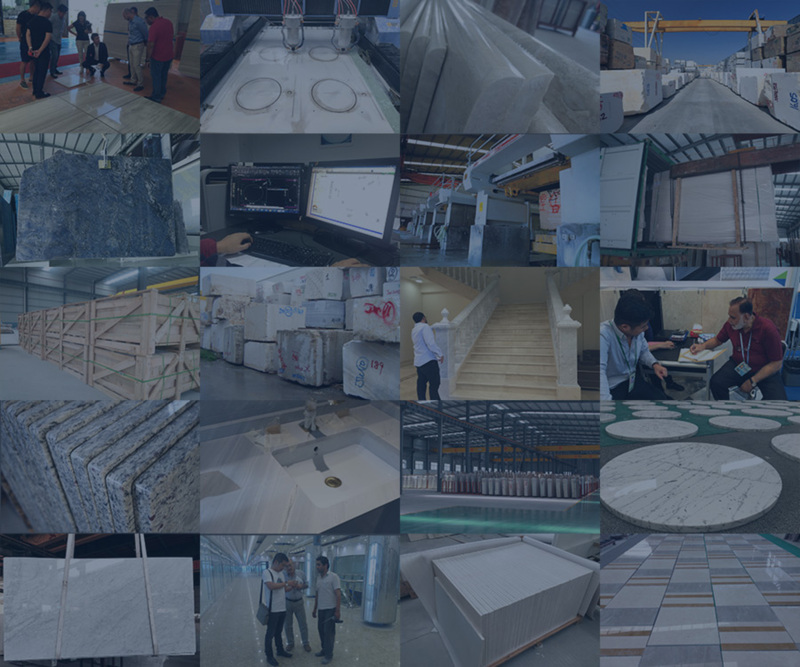 Applications	:Flooring, Wall, Windows, Countertops etc. 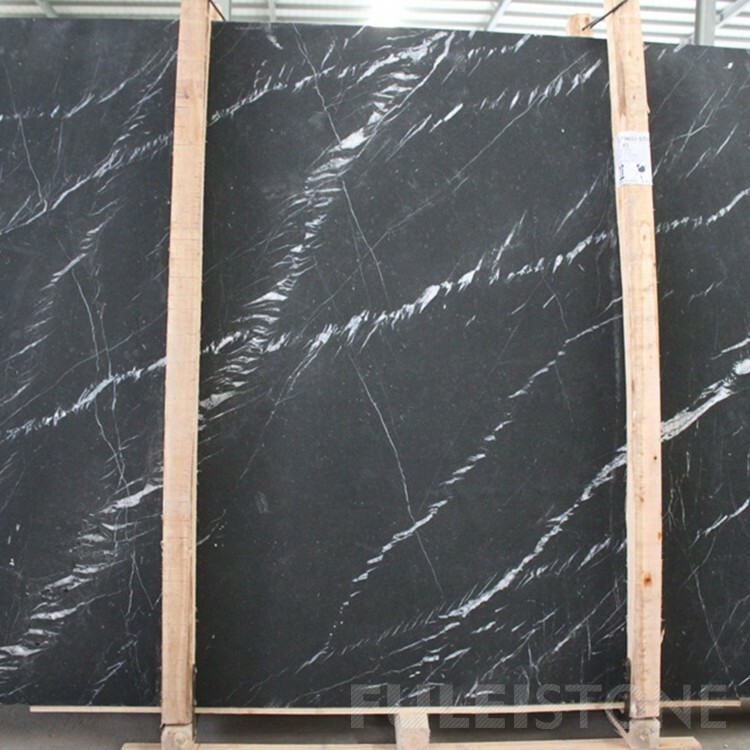 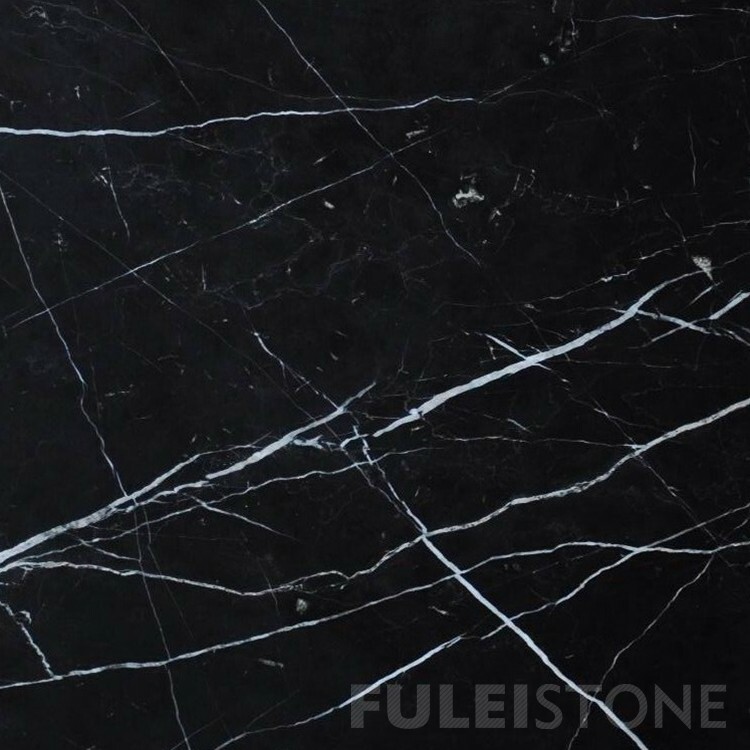 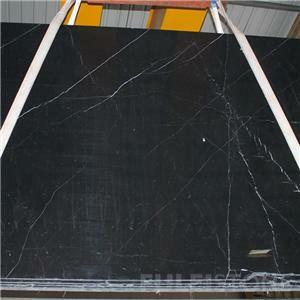 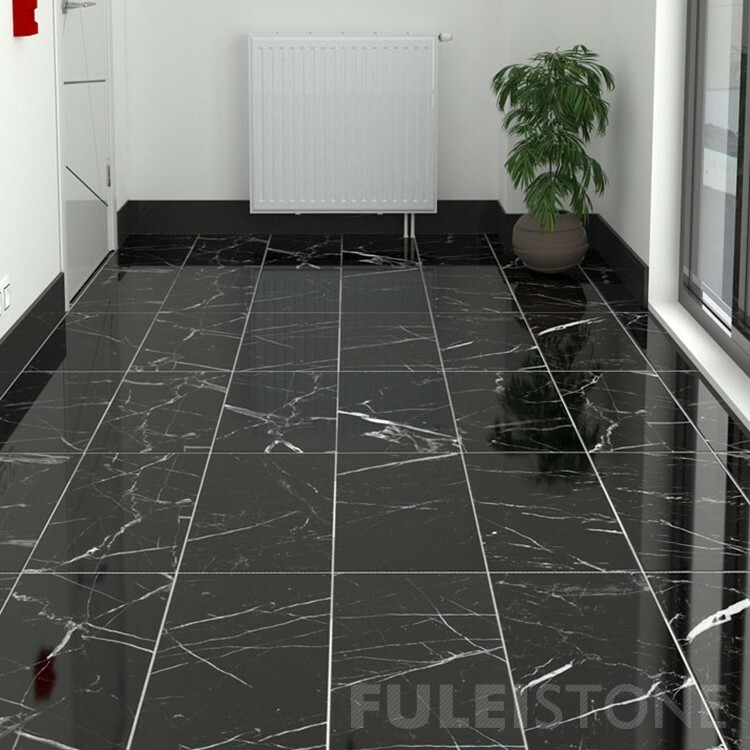 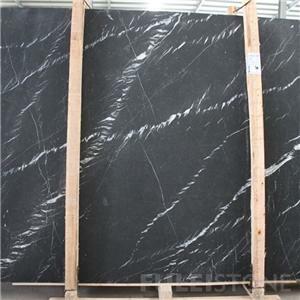 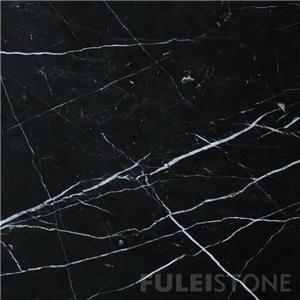 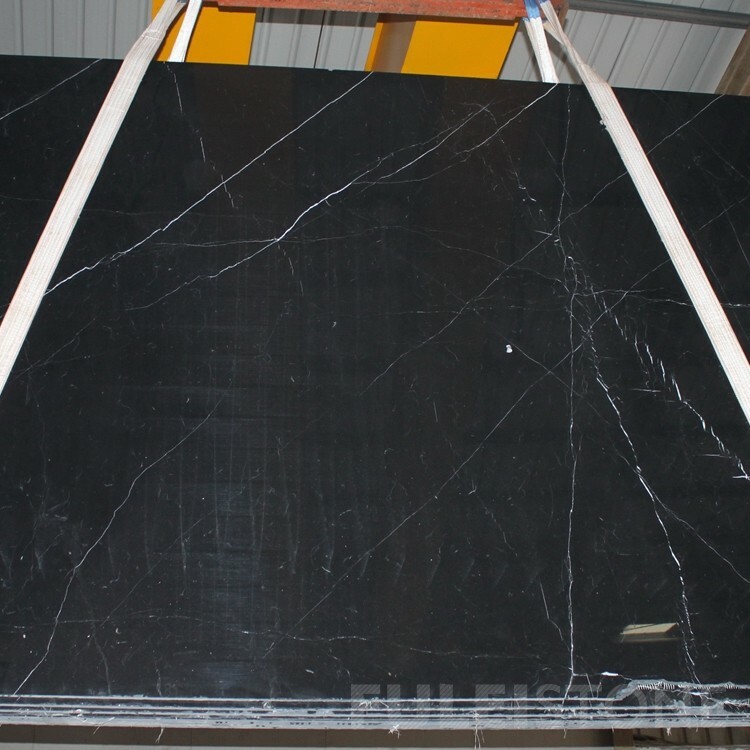 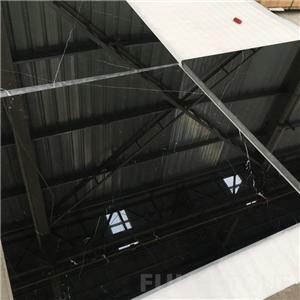 China Nero Marquina Black Marble is black background with strong white veining from quarry of Guangxi China. 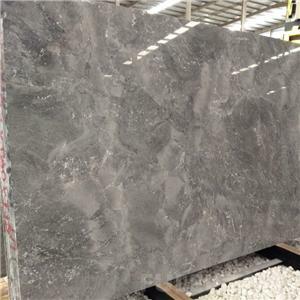 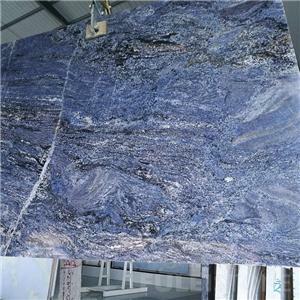 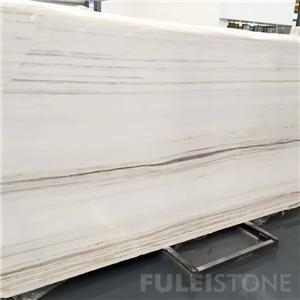 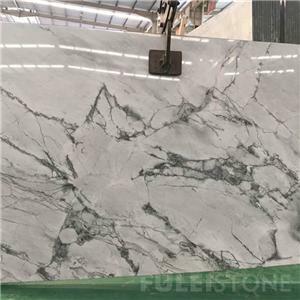 It is available in polished slabs and tiles for countertops, marble flooring tiles etc, the most popular material for hotel and home decoration.